Skinny Noodles Shirataki: Pumpkin Spice Lattes, Halloween Candy, and Natural Appetite Suppressants -- Oh, My! 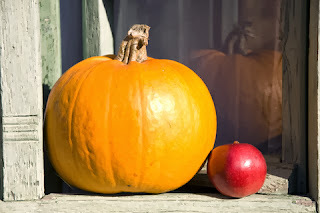 Pumpkin Spice Lattes, Halloween Candy, and Natural Appetite Suppressants -- Oh, My! 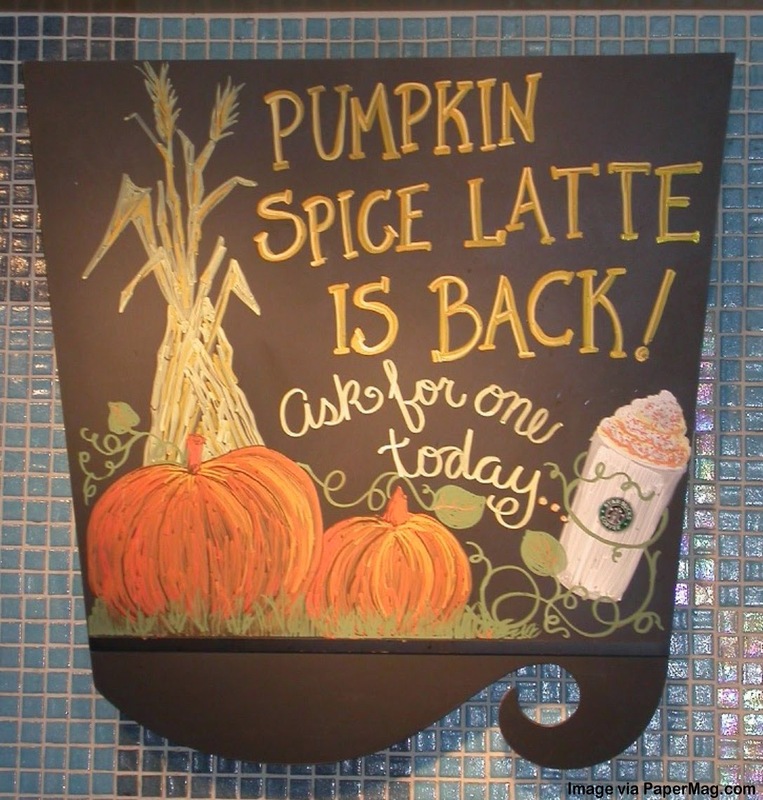 ACK, the Pumpkin Spice Latte is back! 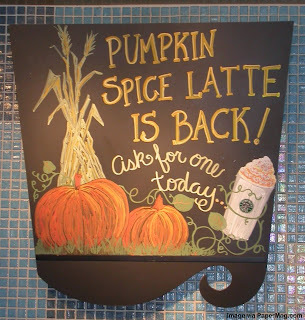 With the arrival of Pumpkin Spice Lattes (tall with 2% milk = 240 calories) at the local Starbucks, it's official: The holiday (over) eating season has begun. As my twin daughters shout with glee over their tall decaf Pumpkin Spice Frappuccinos, I can't help but wonder how I'll survive this month's Halloween candy, next month's pumpkin pie, and --- well, don't even get me started on December. There are some definite bright, healthy spots this season if you're watching your weight, diabetic, and/or pre-diabetic. Beneath the costume masks, holiday sales, and pumpkin everything, fall is full of natural appetite suppressants to give us all hope. and help you lose weight. While this sounds (maybe smells?) too good to be true, it's a fact: A recent study in the American Journal of Nutrition suggests simply smelling olive oil may be enough to help you lose weight. Researchers say the scent of olive oil might help you feel full. (Read more at WomensHealthMag.com.) So while you add a couple tablespoons to a recipe, maybe take a sniff or two! Steel-cut oats are whole grains, made when the groats (the inner part of the oat kernel) are cut into pieces by steel. Steel-cut oats are less processed than rolled oats or instant oatmeal with a lower glycemic index. 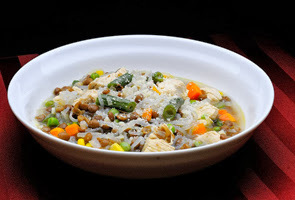 As with Skinny Noodles Shirataki, the fiber in steel cut oats slows digestion and helps you feel fuller longer. The fiber also stabilizes blood sugar to help you fight cravings for hours. A healthy serving size is 1/2 cup cooked oats. 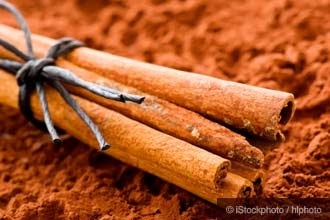 According to Fitbie.com, just 1/2 teaspoon of cinnamon a day for 20 days is enough to improve your insulin response and lower blood sugar by up to 20 percent -- which in turn helps reduce appetite. Sprinkle it on a cup of (0 calorie) black coffee and/or on top of steel cut oats for a waist-friendly start to the day! When your blood sugar drops, you often get the urge to snack. But catechins in (0 calorie) green tea help keep blood sugar stable and fight the munchies. Green tea also contains a phytonutrient called EGCG (epigallocatechin gallate) that increases the hormone CCK (cholecystokinin) that helps you feel full. EGCG also stimulates your metabolism. Drink 2-3 cups a day between meals to help you avoid mindless snacking. Foods that require a lot of chewing -- like the plethora a fresh, crunchy applies available in fall -- slow you down and allow the brain time to receive the message you're full. The slower you eat, the less likely you are to over-eat. Apples also contain pectin, a soluble fiber that fills the stomach and prevents hunger-inducing blood sugar crashes. So an apple a day (or more) may keep the doctor and extra pounds away! Try eating an apple before a meal to help you feel full and satisfied longer. Listening to the slow drip of rain outside and my girls brainstorming ideas for their Halloween costumes at the kitchen table, I can't help but love the fall and the turning of the seasons. Just as we get tired of shorts and flip-flops, Mother Nature drops her leaves and dips the temps. During these frantic months, keep your balance by exercising when you can, eating right, and sipping a cup of green tea when all else fails. Oh... and remember to breathe.